It’s an additional security measure adopted by a unanimous vote of the Mackinac Bridge Authority to help ensure the safety of people attending the annual bridge walk amid concerns of terrorism. State and federal officials say no specific threat has been identified, but terrorist groups have been targeting large, open-air gatherings around the world. At a meeting in Saint Ignace, Mackinac Bridge Authority members said it was an easy choice. Matt McLogan said it protected public safety, but he acknowledged the inconvenience to travelers and local residents and businesses. 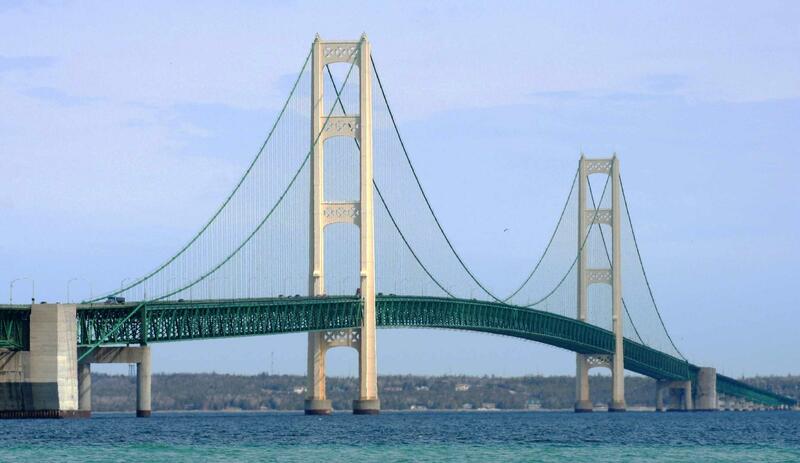 The action could leave thousands of cars and trucks stranded on either side of the bridge that connects Michigan’s upper and lower peninsulas. The bridge will be closed from 6:30 AM until noon on Labor Day, one of the busiest travel days of the year. The only vehicles allowed on the bridge will be public safety vehicles and busses to ferry walkers to the starting point. In order to ensure the bridge re-opens promptly at noon, stragglers will be picked up and brought to the endpoint. Federal and state homeland security officials say they made the recommendation following attacks at open-air events in London, Stockholm, Berlin, and the campus of Ohio State University that were praised and encouraged by Islamic extremists. Captain Chris Kelenske commands the homeland security division of the Michigan State Police. He says there will be other heightened security measures. “More personnel are needed to respond with appropriate levels of force to mitigate any threats if, in fact, that does occur,” he said. 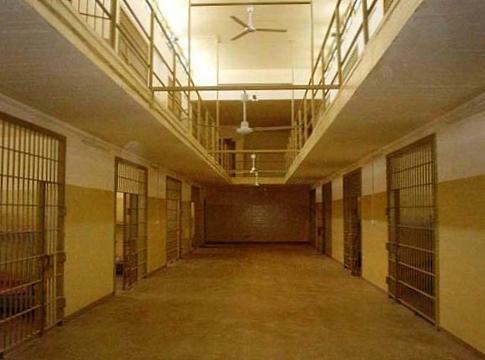 Some state lawmakers and the Michigan Department of Corrections are battling it out over how much the state should spend on its prisons. 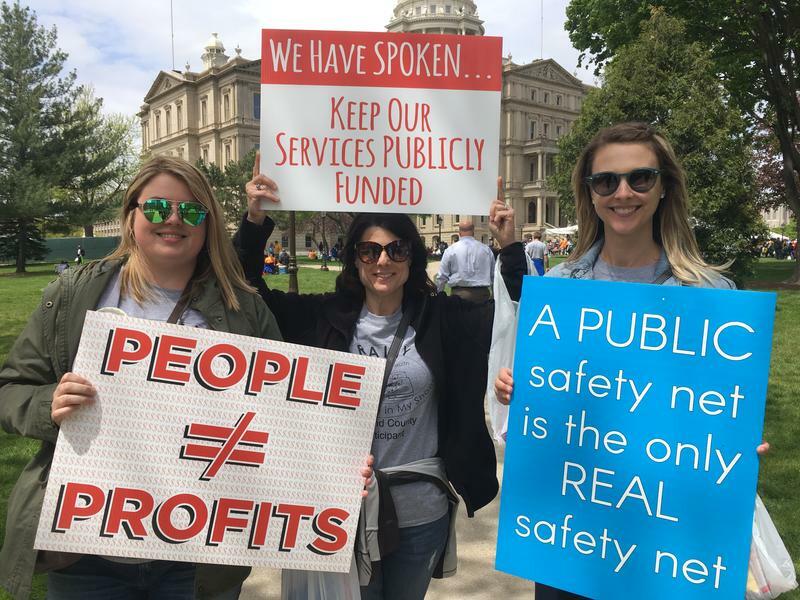 The Michigan Public Radio Network's Cheyna Roth reports on the debate over funding for Michigan's prisons.